Fireplaces add a cozy and relaxing feel to any room – but are you making the most of your fireplace? The fireplace will automatically become the focal point of any room. You can take this to the next level by decorating your chimney breast (the top part above the mantle) with wallpaper.This is a great way to add a bit of flair and fashion to your fireplace-focused room. Here are some great chimney breast wallpaper ideas from muraledesign that will spice up any fireplace. Industrial themed wallpaper is a great trend. It’s a perfect balance between classic and modern design –guaranteed to add an instant touch of style to your space. Industrial décor features raw, natural materials, which makes it a great option to frame your fireplace. If you’re going for a lighter, fresh and modern look, a wood panel wallpaper would work wonders. This style is an especially great choice for living rooms with a natural, bright colour theme. For a classic statement that won’t overwhelm the space, choose a subtle patterned wallpaper. If you’re looking to make a unique statement, go with a bolder pattern that will create a contrast with the wall around it. Greenery is a great pattern choice to breathe some life into your living room! A tropical or jungle print wallpaper framing your fireplace is a fresh and fun statement. Since you are only wallpapering a small space in the room, you can really push the envelope– just make sure to keep the rest of the room subtle to balance things out. You might think metallic wallpaper would be too much for a fireplace, but don’t worry! If it’s done right, it can actually createa subtle and stylish accent. It’s all about matching the metallic finish with the room colours. For example, a grey living room with a silver-toned metallic wallpaper chimney breast can look very classy. Black wallpaper brings depth and warmth to the room.It can also work well as a feature wall around your fireplace. Choose a black wallpaper style with metallic detailing to spice things up if you want – just make sureto keep the rest of the living room on the lighter side to create contrast. You can actually make a big impression by going with a minimal wallpaper choice. For example, going with a plain white chimney breast can be a statement in itself. It’s about creating contrast with the surrounding walls in this case, making sure the room is properly tied together. 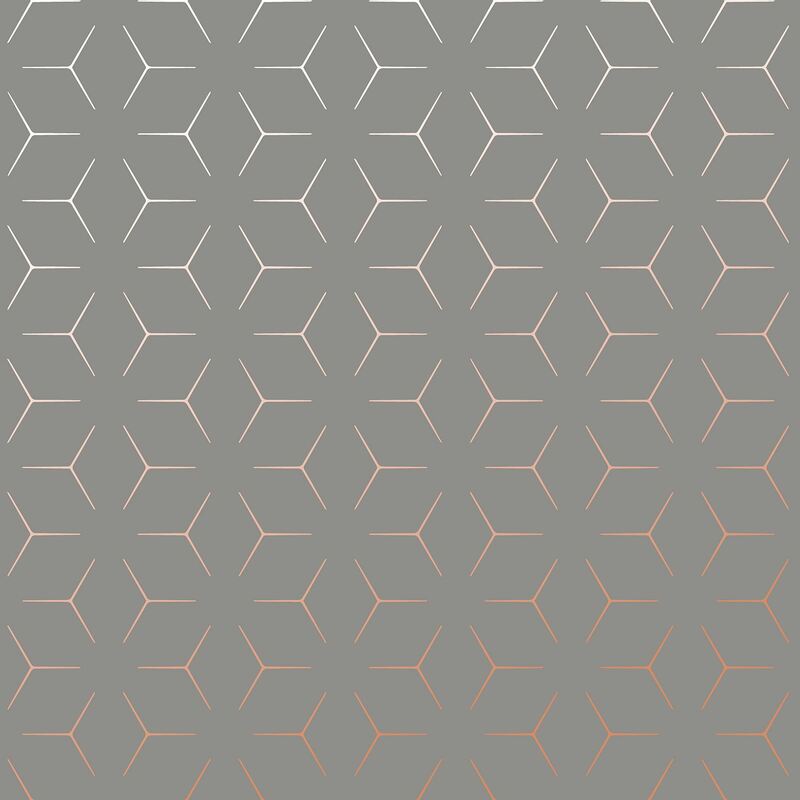 One way to achieve this effect is to choose a contemporary geometric wallpaper print for the walls on either side of your chimney breast.A subtle bit of patterned colour on a white base will complement the pure white of the chimney breast itself. For example, ageometric stripe pattern wallpaper consisting of a teal colour on white backgroundwould bea perfect option for the walls surrounding your fireplace. Complete the look by hanging a mirror on the white chimney breast.